Kids need lots of exposure to a foreign language in order to gain and maintain fluency, and music is a super fun, easy, and effective way to add more language into your life! You can sing songs with your child, go to concerts, listen to albums, or put on a youtube playlist of kid’s songs. Songs, poems, nursery rhymes, or really any things that rhyme are great to expose your kids to in their minority language. Rhymes make words memorable and sticky in your mind. However, it’s not always easy to find time to serenade our kids with heritage language lullabies. 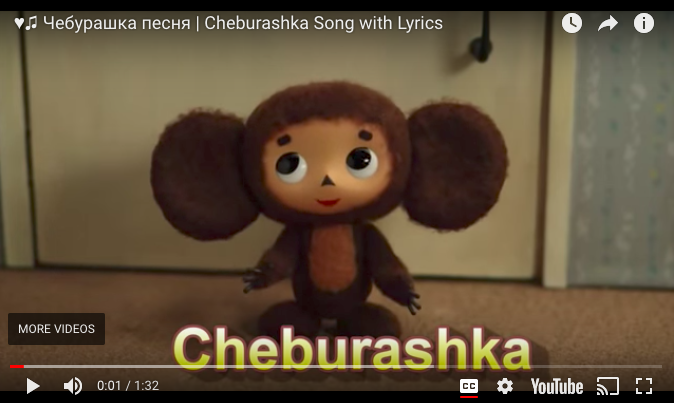 For a quick and easy way to put on some background music, you can use a YouTube playlist of kid’s songs in your desired language. You can even go one step further if you really want to put it on “set it and forget it” mode so that you don't have to keep an eye whether that playlist is almost done or not: you can use an outside website that shuffles YouTube playlists (such as http://youtube-playlist-randomizer.valami.info/) and keep your chosen song list playing in random order indefinitely. I’ve included links to youtube playlists (and their shuffle versions that play in random order on a loop indefinitely) in a number of languages here for your convenience. If you can’t find your language listed here, simply search [Your language] kid’s songs on Youtube and be sure to filter by playlist, or if you want to shuffle a chosen playlist, go to http://youtube-playlist-randomizer.valami.info/ and follow the directions from there. Now go forth and play some beautiful music!